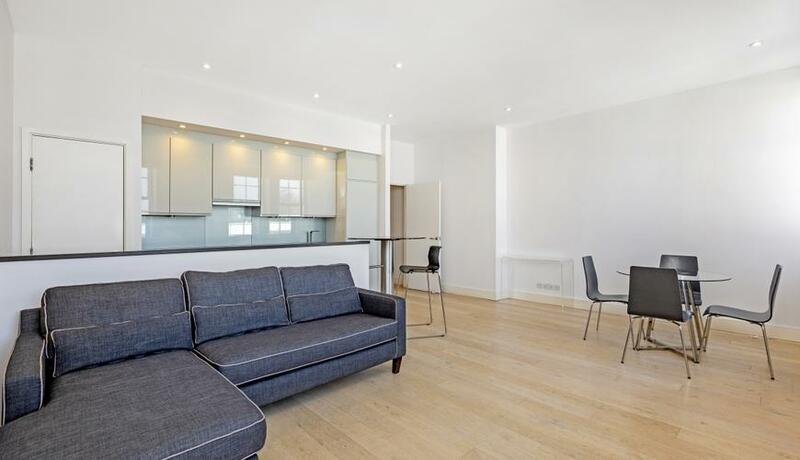 A well presented two bedroom two bathroom apartment situated within the sought after Baynards development, moments from Notting Hill. The property has access to a gym and underground parking. 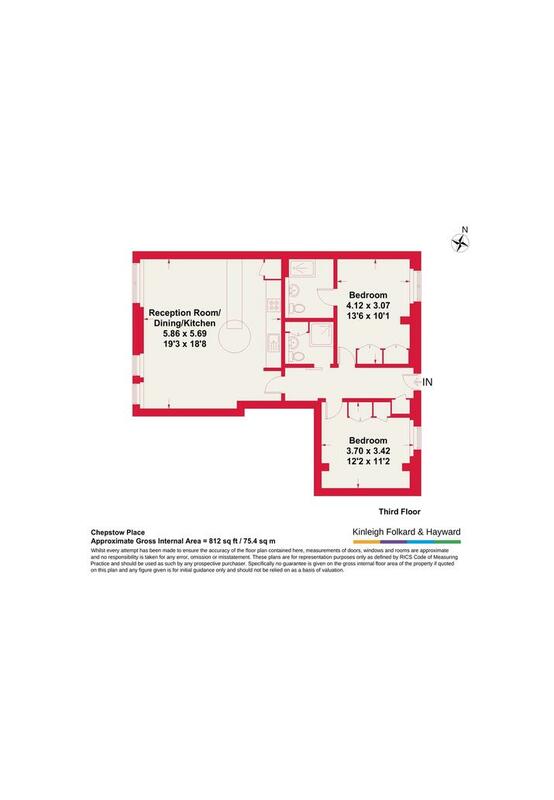 Available unfurnished, the apartment is located on the third floor, and has access to a lift and onsite porter/concierge.